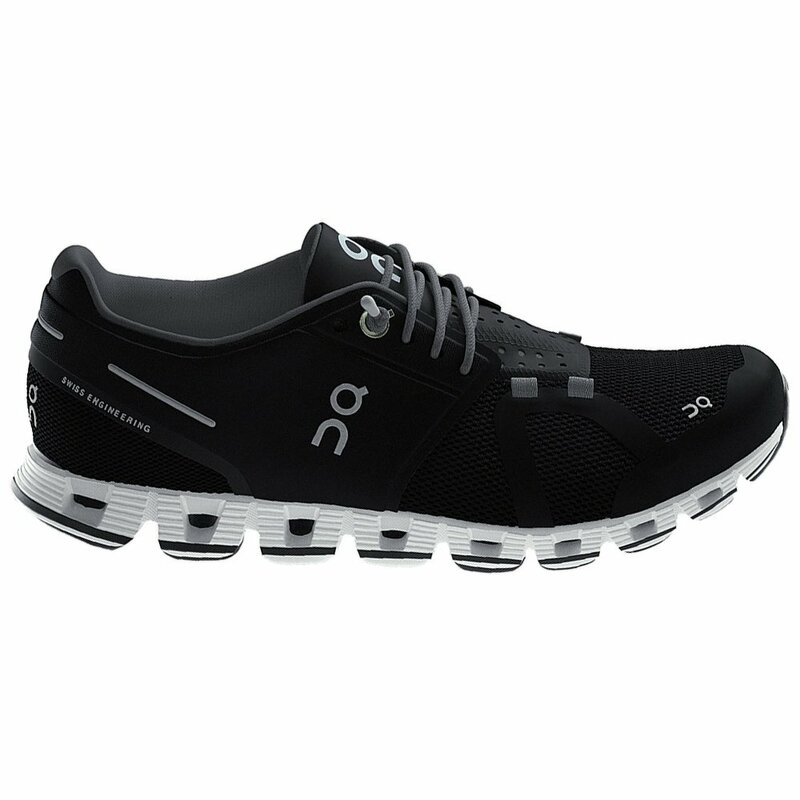 Forget untied laces and double knots; the ON Cloud Running Shoe uses a fast, secure quick-lacing system for less hassle, better support. Once laced up, you'll enjoy the soft cushioning of the foam Cloud-Tec® sole and energizing Speedboard. The individual pods on the sole provide freer, more agile movement, letting your feet, not your shoes, guide the run. All that, and the shoe is also incredibly light. "do the sizes come in 11.5 wide for men"
"All of our sizing options will be shown at the current time on the product page. At this time it does not look like there is a wide option for this shoe. Hope this information helps. "